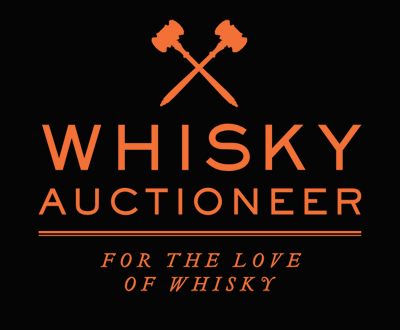 Whisky Auctioneer specialises in auctioning whisky, whether it be fine, old, rare, collectable or affordable. Formed in 2013 and based in Perth, central Scotland, our website aims to be the most comprehensive website available for the buying and selling of whisky. We source not only Scottish whiskies but also those from distilleries around the world, including America, Japan, Sweden and Ireland. Please do not hesitate to get in touch if you would like a free valuation or to enquire about entering whisky into one of our next auctions. We aim to make buying and selling as easy as possible; simply click ‘Sell Whisky’ and we will guide you through the rest. Registering to bid is easy. No matter what whisky you are looking for, whether an old and rare Macallan, exciting limited Glenmorangie, vintage Glenlivet, youthful intense Ardbeg, rich and powerful Lagavulin, aggressive Laphroaig, old and unusual Springbank or rare Glenfiddich, we will no doubt have something for you. We are always on the lookout for those closed distilleries we all wish still existed; Port Ellen, Rosebank, Dallas Dhu, Imperial and Brora to name a few.